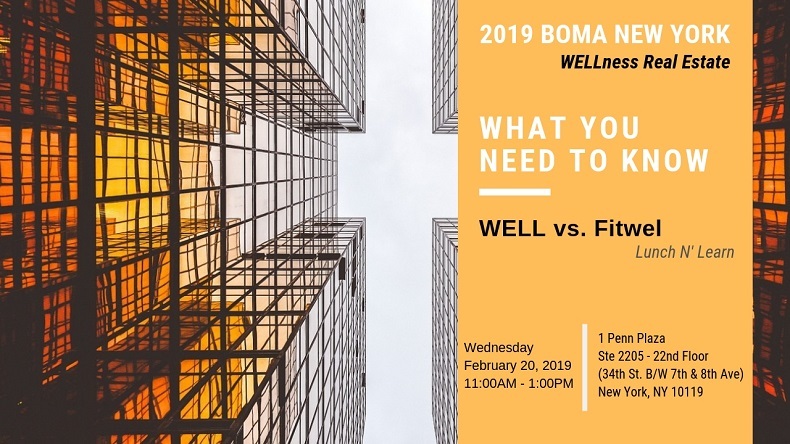 In this 2-hour Lunch & Learn, we will level you up on the WELL Building Standard, and an introduction to Fitwel. Between these two wellness real estate rating systems, this truly is the next chapter in the green building movement. Is your building ready? Who are the early adopters? What are the hurdles so far? What does it cost? What is your next step? We’ll cover all of that and more in this session. Please join us! *Counts as LEED CE hours, too! Don't Miss Out on this Opportunity! Space is Limited...Act Now!